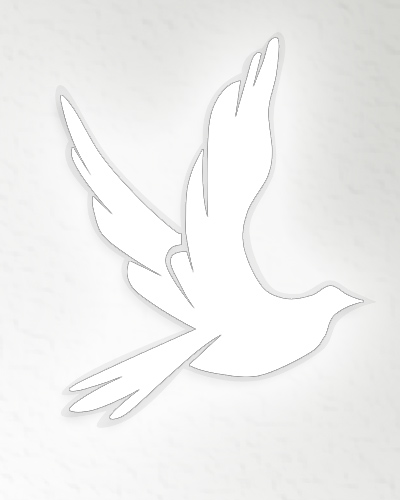 Obituary for Hazel Jones Smith | Obaugh Funeral Home, Inc.
Hazel Jones Smith, 86, formerly of Harisonburg and Manor of Natural Bridge Adult Home, died Thursday, March 6, 1997 at 11 a.m., where she had been a resident for one week. She was born June 20, 1910, in Sugar Grove, WV, a daughter of the late Pinkney O. and Martha Puffenbarger Smith. She was retired from the housekeeping department at James Madison University. She was preceded in death by one sister, Evelyn Smith Palmer. She is survived by two daughters, Mrs. G.E. (Thelma) Terry of Waynesboro and Joan Marriner of Harrisonburg; one sister Mrs. David (Judith) Batman of Waynesboro; brother Ralph Smith of Sugar Grove; three grandchildren, Mark Mariner, Shannon Terry and Pamela Dove; three great-grandchildren, Meredith Marriner, Miranda Dove and Adam Terry; and a number of nieces and nephews. A graveside service will be conducted at 2 p.m. Sunday at Crummetts Run Church Cemetery by the Rev. Richard Boggs.